The winds of social change become the storm from every direction when authoritarianism, tyranny, and facism begin to take shape. And music has always played a part when speaking truth to power. The most important role of an American citizen is to vote. There is no greater enemy than apathy. The songs we share on Deeper Roots today focus on Civil Rights, war for the cause of oil, voting as voice, and the fight for power in the New World Order. 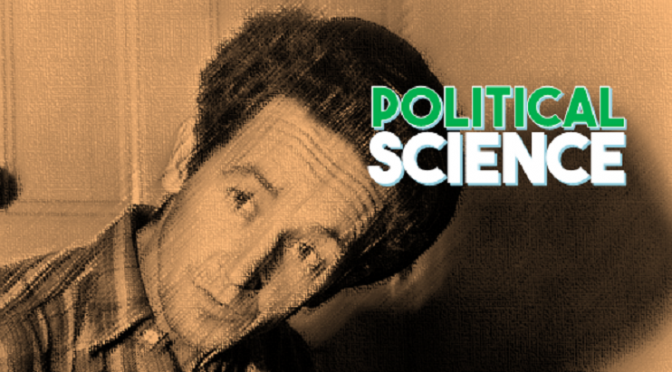 Tune in for performances from Phil Ochs, Ben Harper, Drive-By Truckers, Roy Zimmerman, and Iris DeMent on a show that explores some political science in harmony, vocals, and melodies to make a stand. We’re taking this ‘Century of America’s Music’ theme quite serious this week. 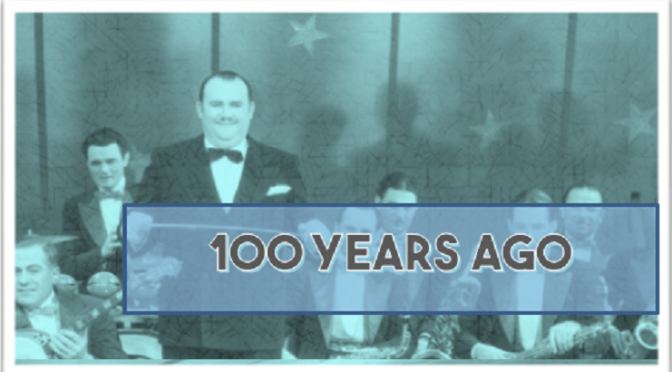 The tracks we’ll be playing are from the the first few decades of the 20th Century. Parlor music had lost its attraction by the turn of the century in favor of minstrel, vaudeville, and the emergence of Tin Pan Alley. Ragtime and jazz would evolve in an organic manner and blues would inform much of the jazz and band music that would become popular with the advent of the Victrola. 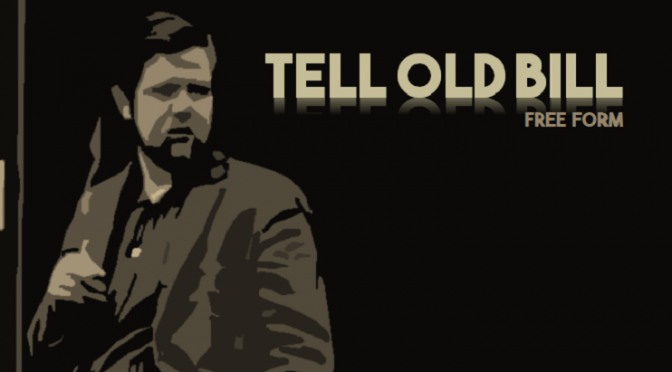 Music today includes tracks from Vernon Dahlart, Billy Murray, Frank Crumit, and Ben Selvin & His Orchestra as we find the music of the teens and early 20s on a show that keeps our tagline strong. Tune in for this celebration of American popular music in its infancy. 2 W.C. Handy Livery Stable Blues Columbia Records' 125th Anniv. 3 Burt Williams Nobody Columbia Records' 125th Anniv. 30 Al Jolson Swanee Columbia Records' 125th Anniv. We’ve got another free form collection of sounds for a Friday in Sonoma County. The July heat has us moving a little slower as everything around us appears to move at breakneck speed. So the idea is to help us find our center and we do that with sounds from the islands with Joe Keawe and Arthur Lyman, soul from the heart by Solomon Burke and Betty Everett, and some tradition with a mix of Johnny Cash, Ry Cooder, and Bob Wills. We find our muse throughout with David Lindley and El Rayo-X. Join us. 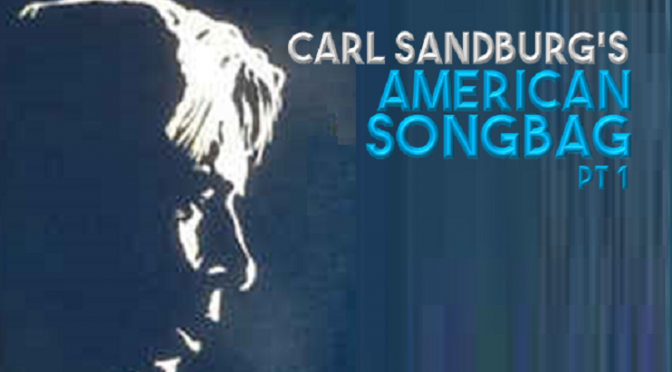 Published in 1927, populist poet Carl Sandburg’s anthology of American folksongs was in print for over 70 years. It influenced generations of musicians and is a cornerstone in the foundation of American folk and tradition. Sandburg himself described it as a “ragbag of stripes and streaks of color from nearly all ends of the earth…rich with the diversity of the United States.” Today’s show pulls samples from the book featuring performances by Dan Zanes, Bob Dylan, The Weavers, The Blue Sky Boys, and David Rawlings. True Americana from the deeper wells of America’s music.